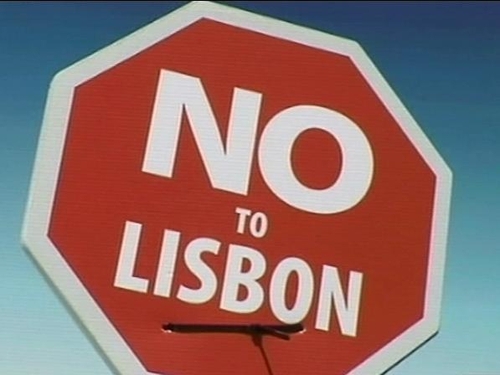 RTÉ.ie/Lisbon has complete results and live video/audio feeds of the Referendum. Send us your comments and read public reaction so far. Irish voters have rejected the Lisbon Treaty. With results in from all 43 constituencies, the Lisbon Treaty has been defeated by a margin of 53.4% to 46.6%. 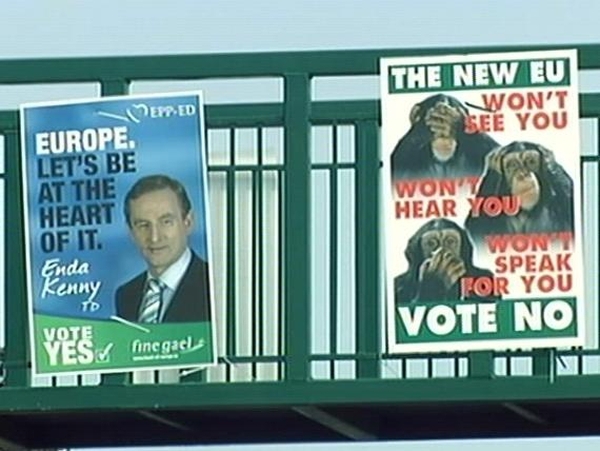 Tánaiste Mary Coughlan, Fine Gael leader Enda Kenny and former Taoiseach Bertie Ahern all failed to carry the vote in their own constituencies. The result comes as a surprise to many in Europe, and was also a shock for political activists in Ireland. Campaigners on both sides felt the Yes side had made up some ground in the last week - but that impression turned out to be wrong. The margin of victory for the No side is similar to the first referendum on Nice - but on a much higher turnout. In general, the picture is that working class and rural constituencies voted against, while middle class areas were in favour. Just ten of the 43 constituencies voted in favour - compared to only two that were on the Yes side in Nice 1. In regional terms, the result was closest in Dublin, where the No side won by 51% to 49%. But the capital also had the widest margins. It had the constituency with the highest No vote (Dublin South West at just over 65%) and the constituency with the highest Yes vote (Dun Laoghaire with 63.5%). The region with the highest No vote was Connacht/Ulster, where the No vote led by 57%. Waterford was the first constituency to declare an official result - and it was unequivocal, rejecting Lisbon by 54-46. This morning's tallies showed the strength of the No vote across the country, with just a handful of constituencies looking like they would vote Yes. Each constituency counted its own votes separately, before sending the result to the Referendum Returning Officer in Dublin Castle, who announced the overall result.